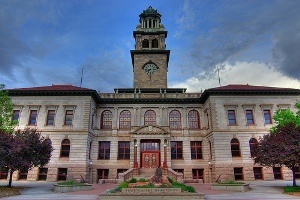 Enhance, encourage and promote the current and future well-being of the people of Colorado. 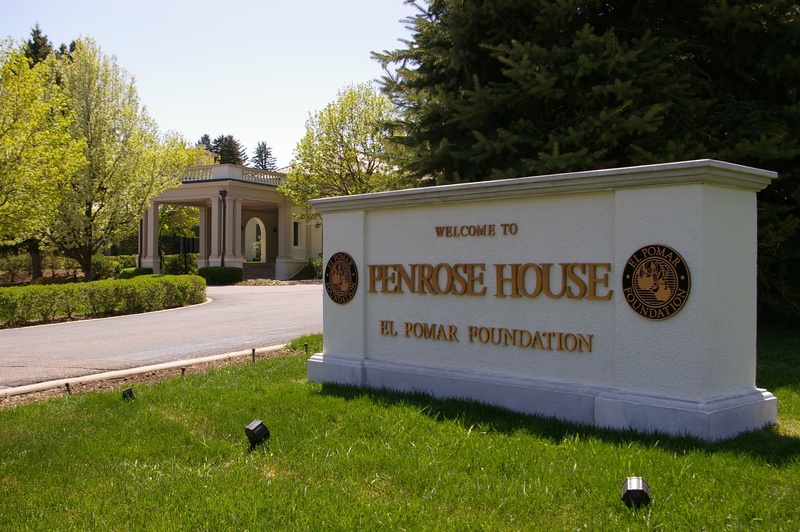 Established in 1937, El Pomar's mission is based on the values of Julie and Spencer Penrose. A snapshot of giving and regional differences among foundations in Colorado. More than 70 community leaders make up 11 Regional Councils representing all 64 Colorado counties. Since 2003 the Councils have invested nearly $14.8 million in their home communities. A private general purpose foundation El Pomar accepts applications from 501(c)3 organizations serving the state of Colorado in the areas of arts and culture, civic and community initiatives, education, health, and human services. Available free of charge to 501(c)3 nonprofits and governmental equivalents. 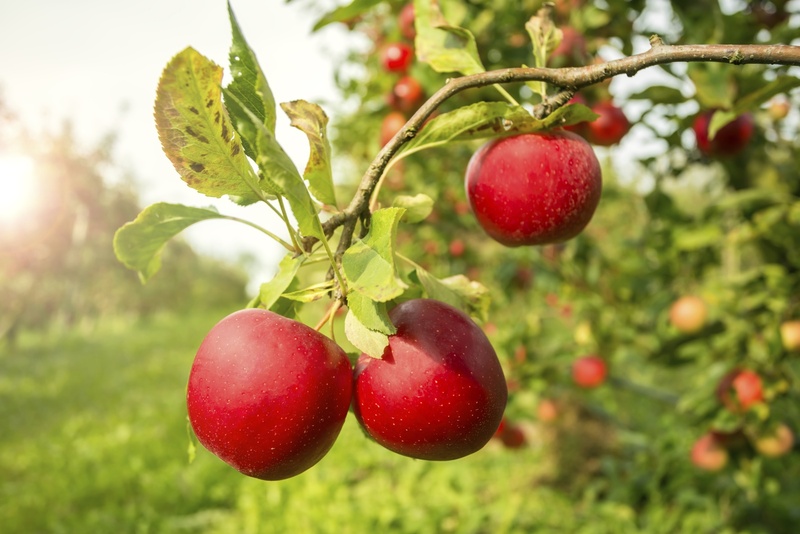 Built on the site of the Dixon Apple Orchard, the Penroses' historic home is open for strategic meetings, seminars, and trainings. 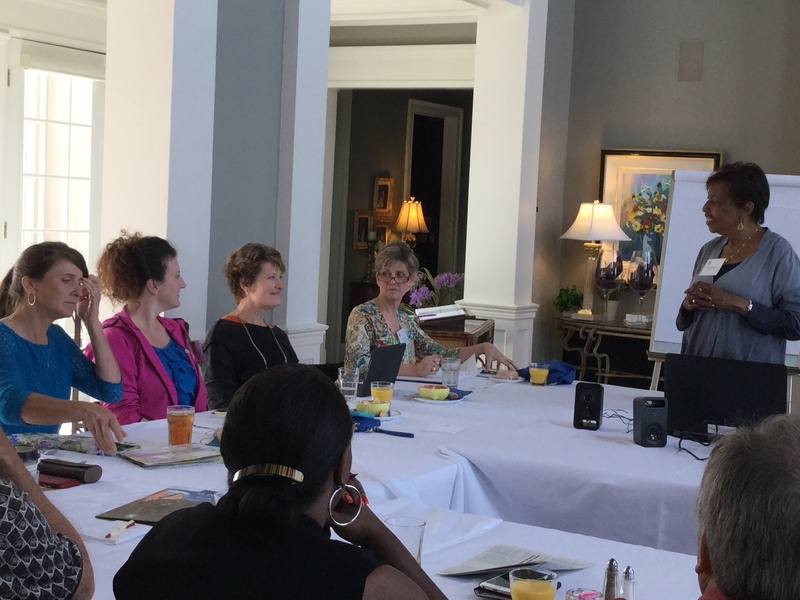 El Pomar Nonprofit Executive Leadership Program (NELP) trains nonprofit CEOs and executive directors to effectively manage and lead extraordinary nonprofit organizations. El Pomar Foundation launched the Pikes Peak Heritage Series in 2015 to celebrate and raise awareness of the natural assets of the Pikes Peak Region. 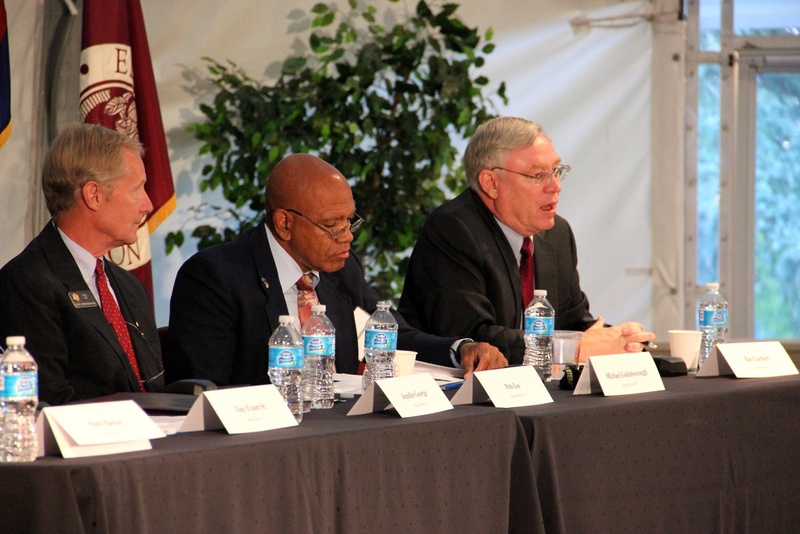 The Forum contributes to the civic health of the Pikes Peak Region through panels, seminars and lectures about key local and state issues. 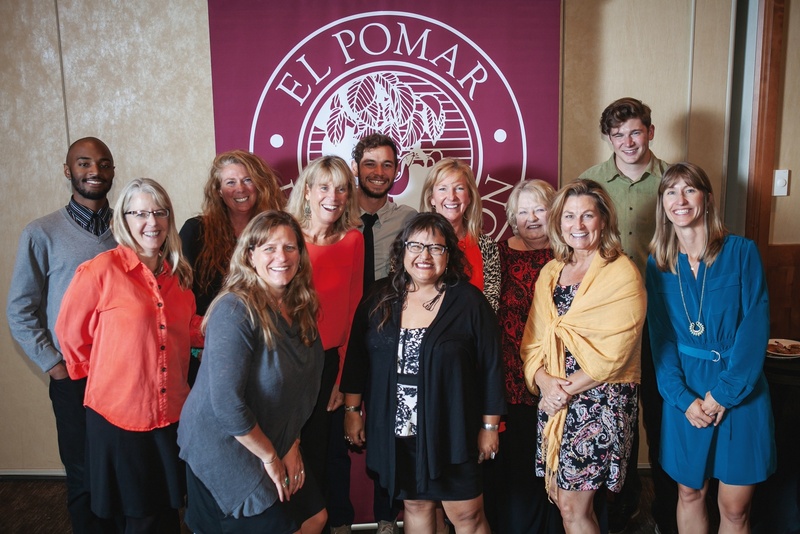 El Pomar's programs are all different, but each was created with the same goal in mind: to support leadership and community development beyond grantmaking. Last week at Colorado Mountain College, the High Country Regional Council brought together members of the Education Leadership Council and school administrators from across the region to discuss the successes and challenges of middle school education. What an incredible opportunity to attend the Space Foundation 35th annual Space Symposium, hosted by The Broadmoor!